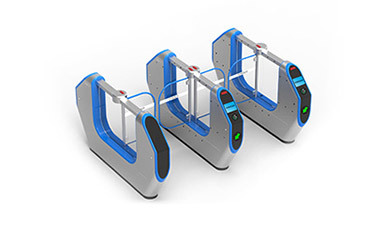 ﻿ Turnstile project pre-sale service---you also need a professional drawing - tripod turnsile - Shenzhen CMOLO Intelligent Technology Co., Ltd.
Generally, we provide clients with 5 types of drawings: turnstile scene renderings, footprint, wiring diagram, passageway layout, and multi-turnstile layout. 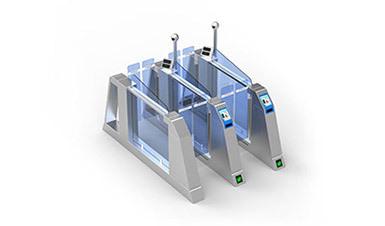 “I picked a turnstile or a few turnstiles, but I can’t imagine that whether it match with my installation place.”That is a problem everyone will meet when they are picking the turnstile. 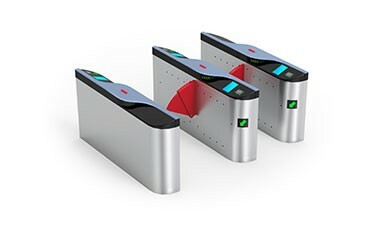 Some people might never see the turnstile scene renderings; they even do not know the supplier can provide this service. 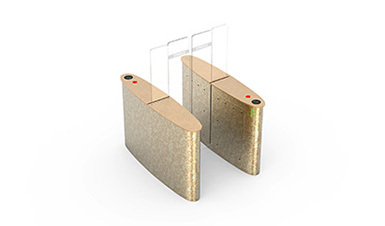 Without this service, clients need to imagine the effect of installation by themselves. 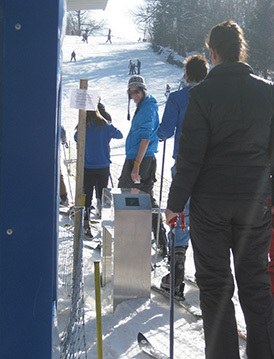 It’s hard… They can’t compare effect of installations of a few turnstiles either. And they can’t have visual drawing information available for intracompany communication. These problems can be solved if there is a quality scene rendering. 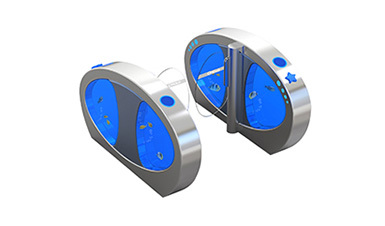 From the 3D space comparison, the turnstile and the installation space are consistent in all dimensions. 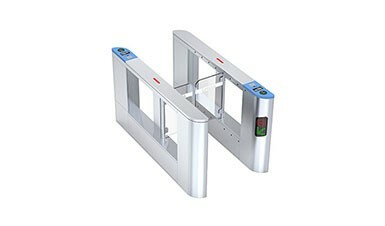 Make the drawing with same proportion according to the actual installation space and turnstile. 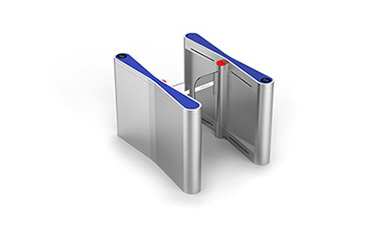 Except the turnstile, glass fence and other components will be considered in drawing too. 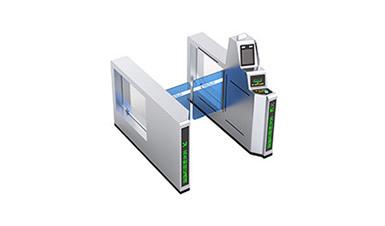 We could make drawing of several models turnstile refer to an installation place. With all above points, the scene rendering is accurate, exquisite, realistic, and complete. 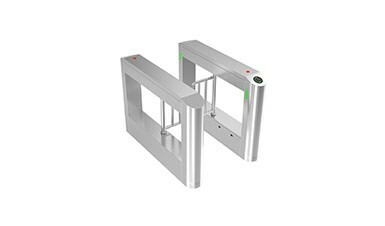 Clients can see the overall effect of the turnstile into the actual place very directly, and it is convenient for clients to compare the effect and choose the best model of turnstile. 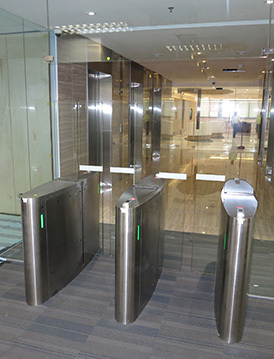 Base on real pic of Beijing Tong Zhou sub center provided bydesigning institute, we put the turnstile into the scene, adjust the angle of the turnstile according to the space angle of the site, and then adjust the turnstile to the appropriate size refer to the size proportion. 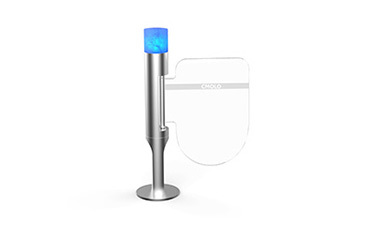 Meanwhile, we design glass fence alongside turnstile. 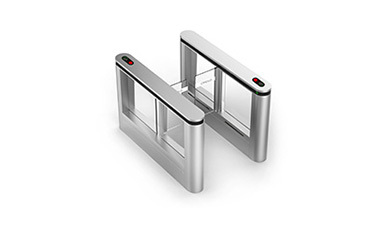 “Turnstile + glass fence” become a barrier on entrance, which realize self - help, safe personnel access control management. From the pic above, we could know the drawing designed by our designer is very exquisite, with overall coordination, and harmonious, the overall feeling is high-end and very consistent with the real place. 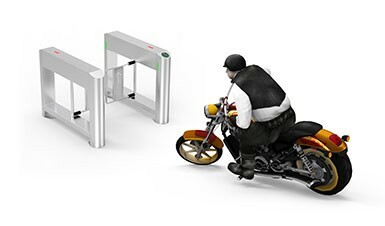 These 3 pics are help client to figure out how to arrange/install turnstile in advance. Why do we need to know the information in drawing? 1. 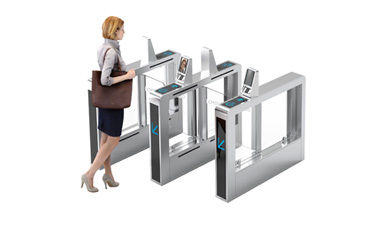 Passageway layout: Refer to the specification of installation place provided by clients, we can plan the appropriate quantity of turnstile in advance according to the size of the turnstile, and make the passageway layout to help clients intuitively understand the quantity and layout of turnstile. 2. Footprint: Installation is about ground drilling and underground wiring. This drawing can provide clients with line/hole location information. By knowing this information in advance, clients can plan the floor and embedded wiring in advance to avoid excessive damage to the appearance of the ground caused by problems in the later stage. 3. Wiring diagram: Provide wiring diagram for the turnstile installation, provide detailed information for pre-embedding PVC pipes, wires and wire direction of corresponding specifications, and avoid re-construction due to connect wires wrongly after the installation of the turnstile. 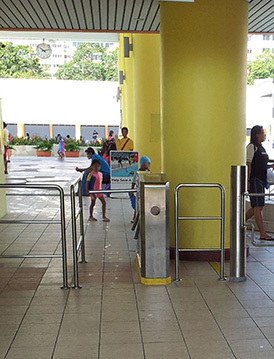 Re-construction not only requires another cost, but also may damage the appearance of the ground, and affect the timely use of the turnstile. 4. 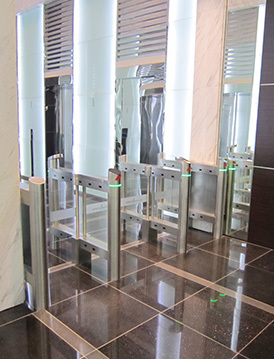 According to the above three kinds of drawings in advance to plan the turnstile installation matters, with scribingplate lately, can greatly improve the installation efficiency and ensure the accuracy of installation. 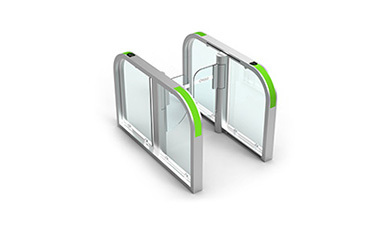 The point of making these 3 types of drawings is that the size must be accurate, to ensure that the size of the drawing is the same as the actual size of the turnstile, so that the later installation according to the drawing, there will be no deviation. 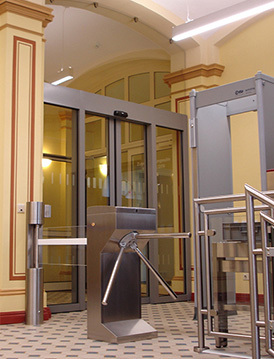 When the customer’s project needs a large number ofturnstiles, the location of the turnstile distribution will be complicated, each location needs to install a few channels of the turnstile, need to be planed clearly in advance. At the same time, we need to calculate out the total number of the required turnstile. 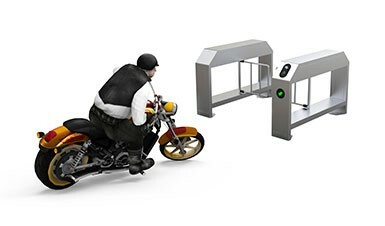 We will draw the turnstile according to the place drawing provided by the customer. 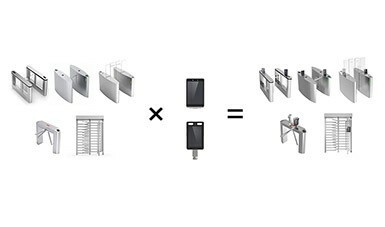 According to the size of each position, we calculate the number of turnstiles that can be installed at each position, and draw into it. With this drawing, the client will be able to know the distribution and quantity of the turnstiles at all locations throughout the project for bidding purposes. 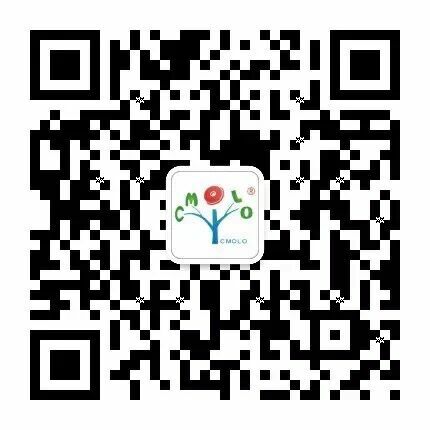 How CMOLO make sure the “drawing” with high efficiency and quality? 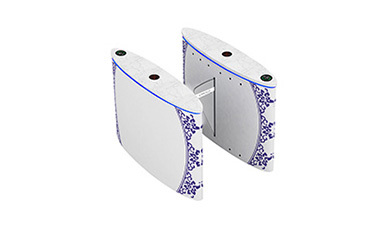 First, we have professional sales department and they will acquire accurate project requirements from customersand report to product department and design department. 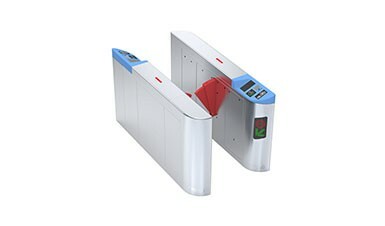 Second, according to requirements of project, product department will figure out the solution of turnstile, and then provide accurate fixed pic of foundation, wiring diagram, passageway layout, and multi-turnstile layout cooperate with R&D team. 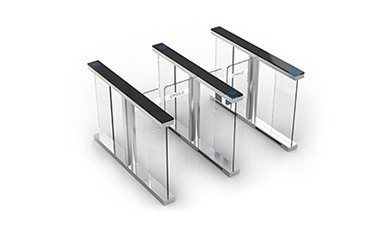 Last, we have a professional design team, they have a great design quality, design level, with up to 10 years of industry experience, can make the turnstile scene renderings quickly according to the needs of the production.